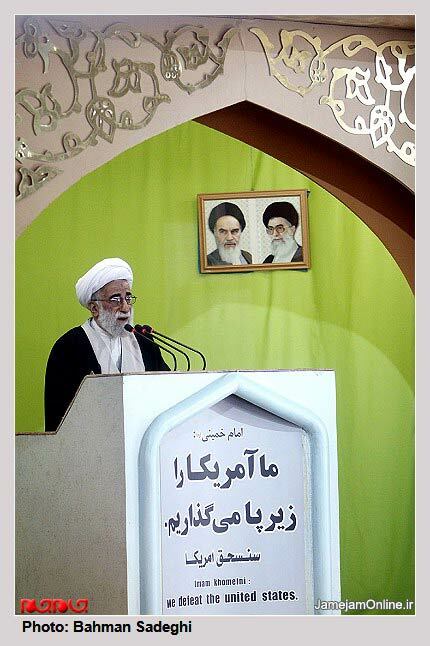 The Tehran Friday Mass speaker, hardliner Ayatollah Ahmad Jannati, told worshippers today that in recent talk of "free elections", the term is really a secret code for sedition and mutiny. "Those who consider themselves men of politics and have had important roles in the Revolution should be ashamed of themselves for repeating the statement of the foreign enemies of the regime," Jannati said. He went on to add that "the political losers are now talking about free elections and one of them is quite powerful and since a while ago he has begun talking about this issue and the rest have followed his line." 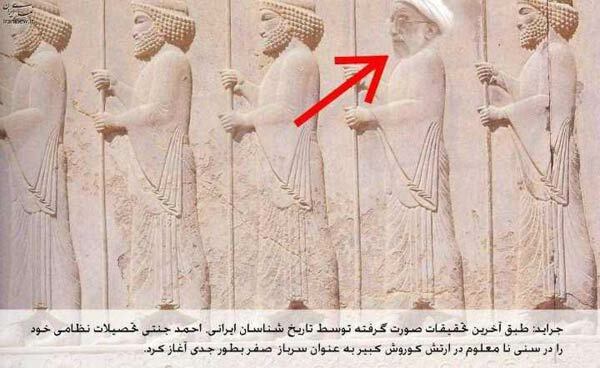 Jannati added: "Abroad Monafeghin and monarchists also say such things and think that they can topple the Islamic Republic with free elections." The Islamic Republic establishment refers to the dissident organization Mujahedeen-e Khalq as Monafeghin. With the next presidential election slated for June 2013, calls for "free elections" have been heard from Akbar Hashemi Rafsanjani, the head of Iran's Expediency Council, former Iranian president Mohammad Khatami and even the current president, Mahmoud Ahmadinejad, who has fallen out of favour with conservative factions of late. On Tuesday January 8, Iran's Supreme Leader Ayatollah Khamenei snapped at those who keep calling for free elections, saying all of the elections held in the Islamic Republic have been free so far, adding that such statements demoralize the public and discourage voting. The 2009 presidential election was heavily contested, and the reformists accused the establishment of rigging the vote in favour of Mahmoud Ahmadinejad. The government cracked down violently on protesters and quelled the street protests with mass arrests and stiff sentences for top reformist leaders, journalists and activists. The election protests were labelled "sedition" by the establishment. The two reformist candidates who challenged the legitimacy of Ahmadinejad's victory are currently under house arrest, cut off from the public since February of 2011. Jannati referred to the 2009 election protests today, saying: "The public has identified your movement and knows your leaders and the leaders of sedition, and they know what your aim is; you should be ashamed of yourselves." Jannati stressed that "those who meet the necessary criteria will never be refused a chance to run in the elections, but if they lack them, they clearly will not be allowed to run." 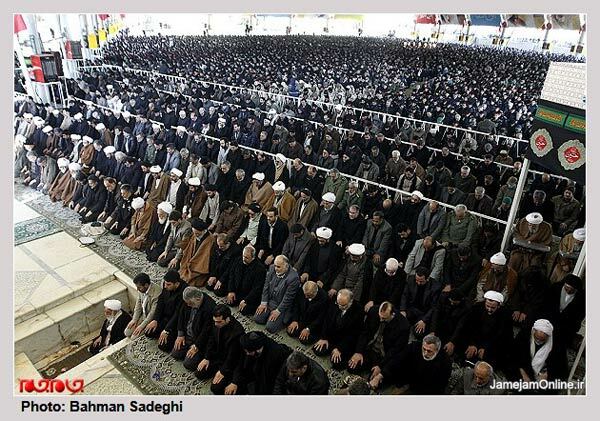 Ayatollah Jannati is the head of the Guardian Council, the government body that oversees the eligibility criteria for candidates in all elections. The Guardian Council has been accused of serious bias toward ultra-conservative candidates.